Broad-based growth from loans and other products fuelled a surge in profits. 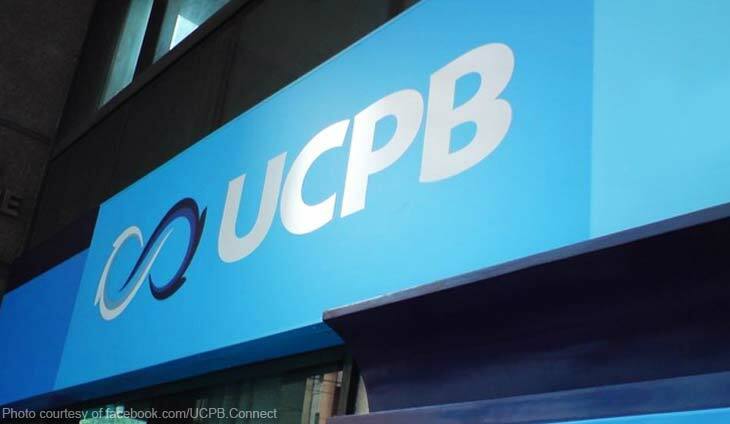 The United Coconut Planters Bank (UCPB) made P1.14 billion in net income during the first quarter, up by 19 percent from P958 billion made a year ago. In a Business World report, the government-owned bank said the income growth was driven by its core businesses. ?The double-digit earnings growth reflects the strong performance of the Bank?s lending, deposit-taking, bancassurance and fee-based operations in the first three months of the year,? UCPB President and Chief Executive Officer Higinio Macadaeg, Jr. said. Loans grew by 12 percent to reach P173.35 billion led by the consumer segment, particularly by stronger demand for housing, car, and personal loans. Net interest income then grew four percent to reach P2.84 billion. Deposits also grew by nine pecent to P278.04 billion. Meanwhile, non-interest income rose a fifth to P743 million. Wednesday is the day for this sweet deal. Is your bank one of them?